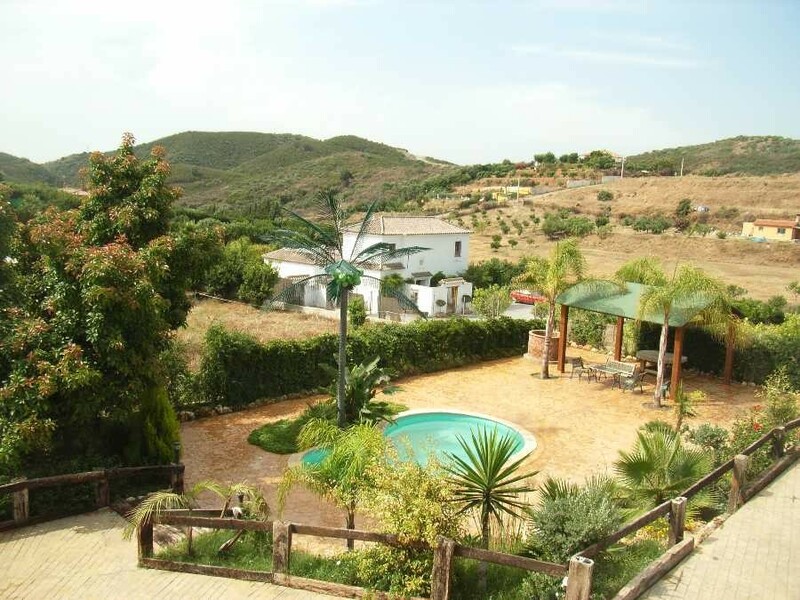 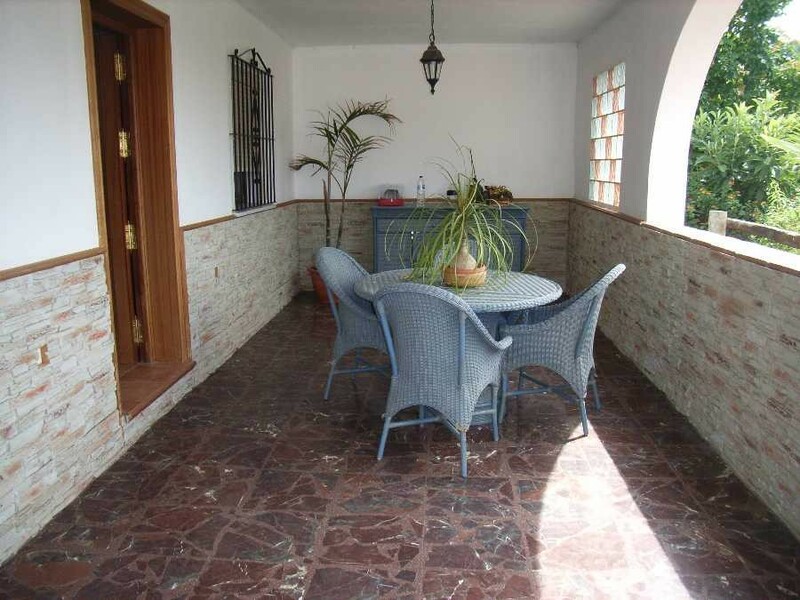 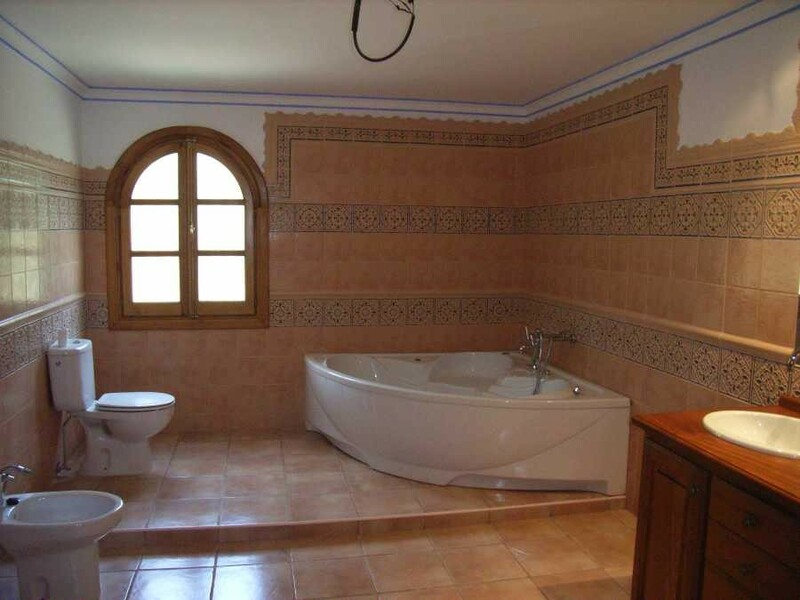 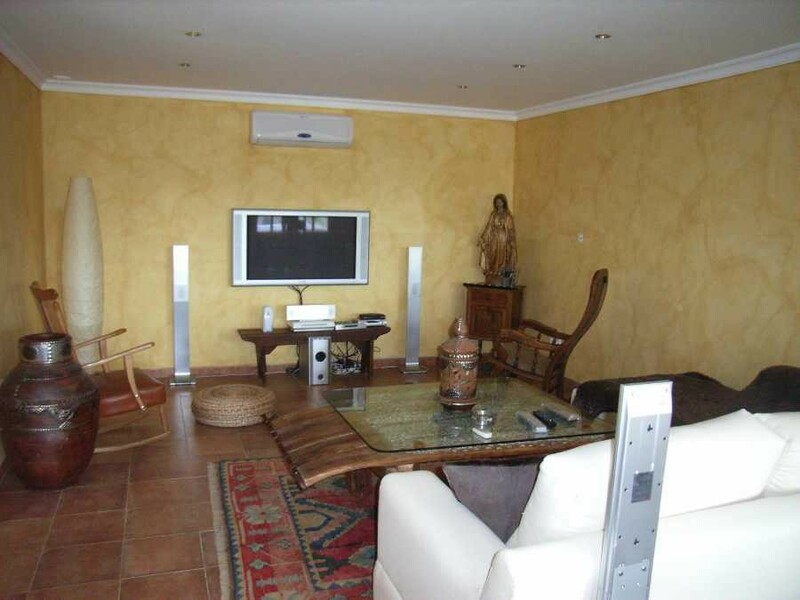 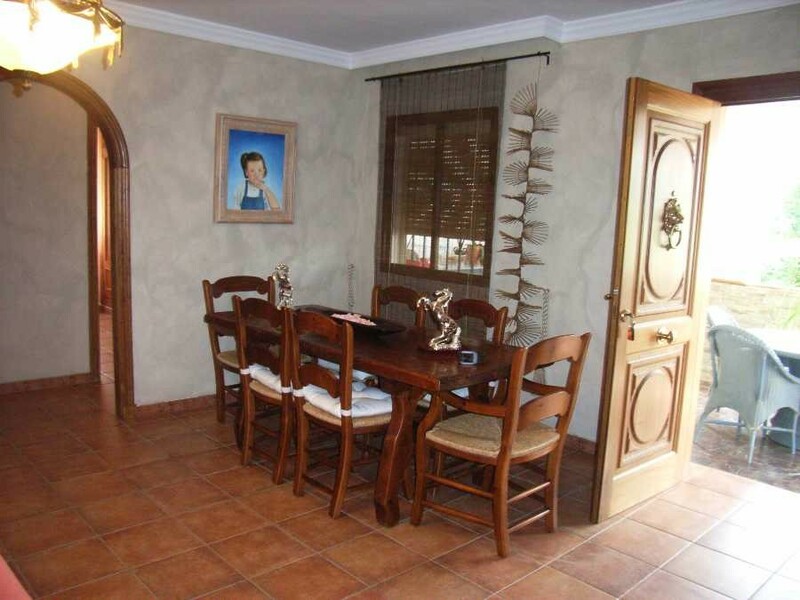 A lovely villa situated in an elevated position commanding spectacular views of the mountains. 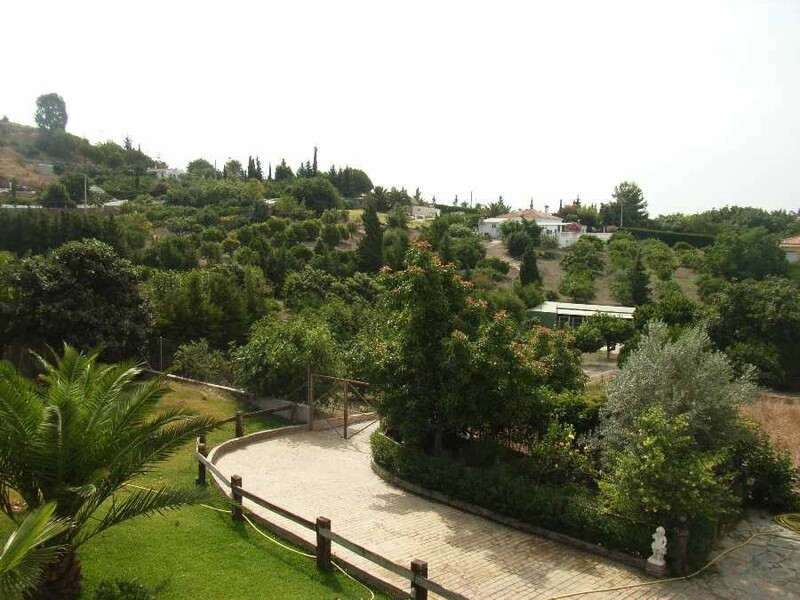 Good road links give easy access to Estepona, Marbella and Sotogrande. 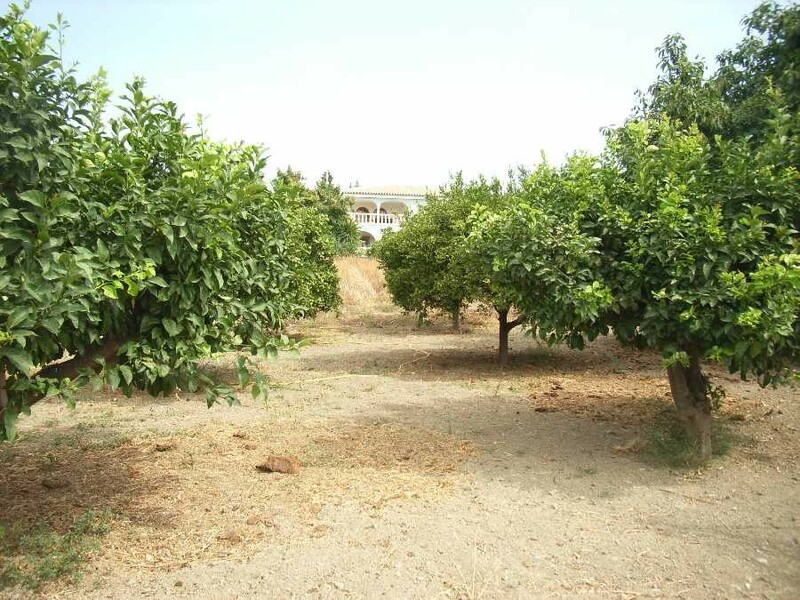 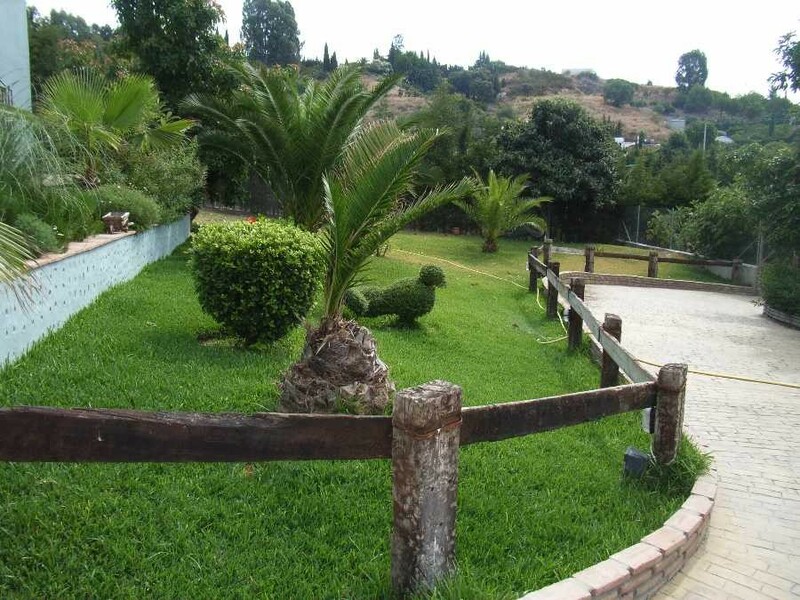 The property is set in mature gardens with fruit trees, swimming pool and a pretty front courtyard complete with Andalucian style fountain. 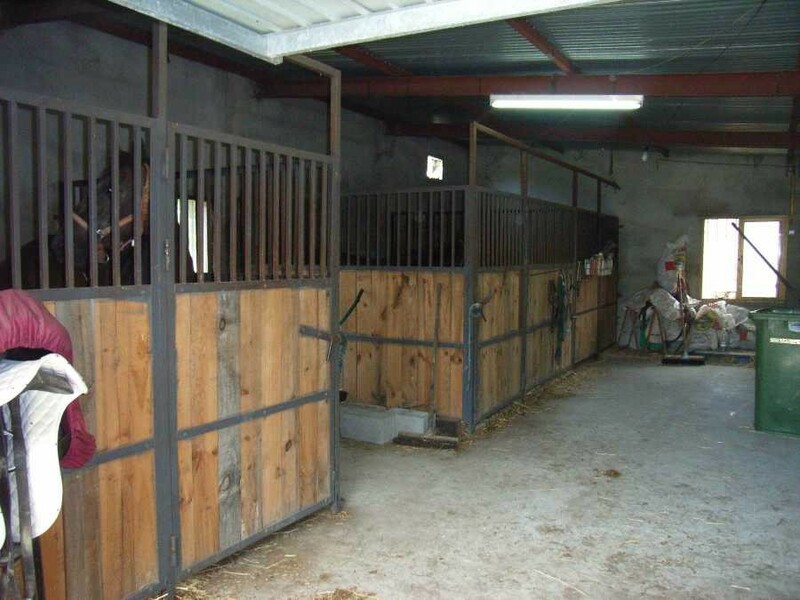 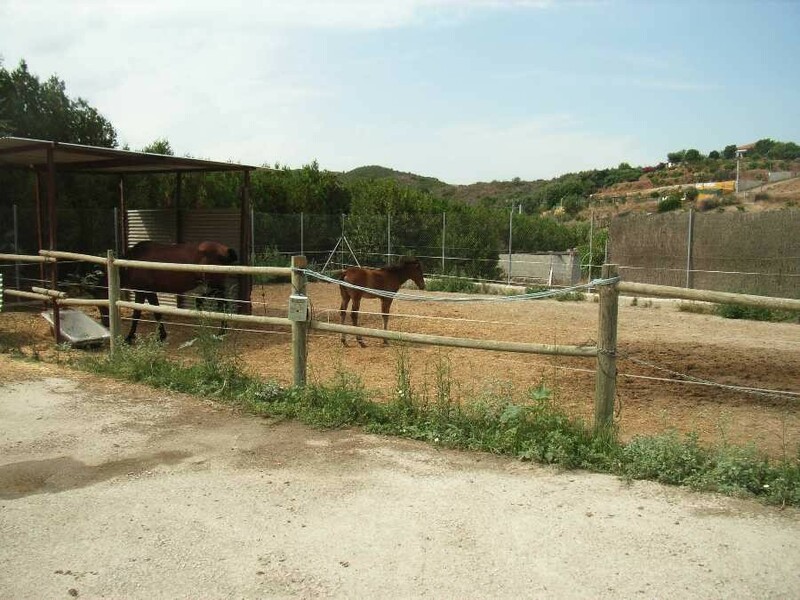 The property features stables, a paddock and also several dogs kennels. 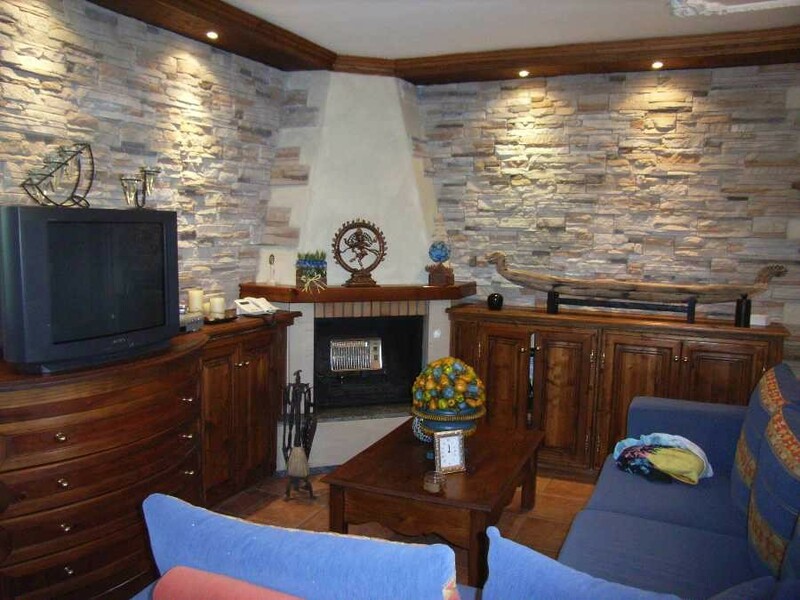 The current owners have completed a number of renovations and improvements on the property, giving the house many extra special features. 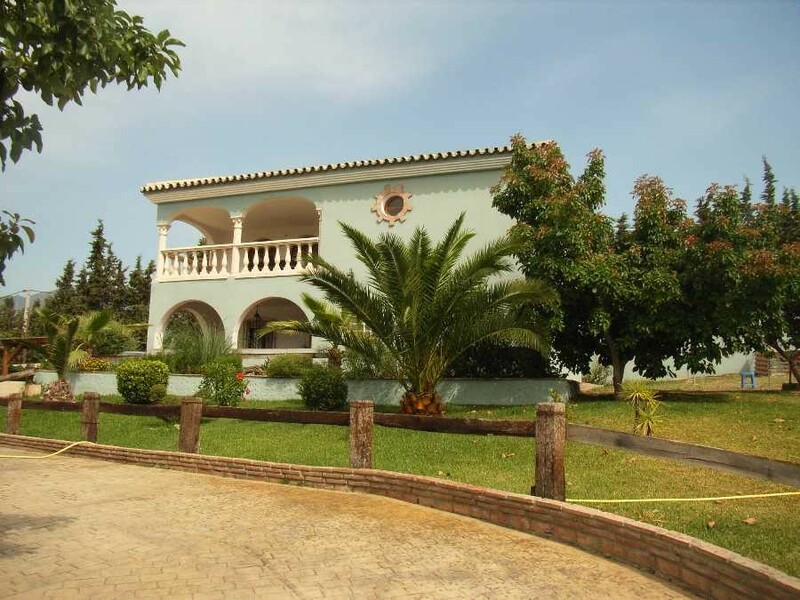 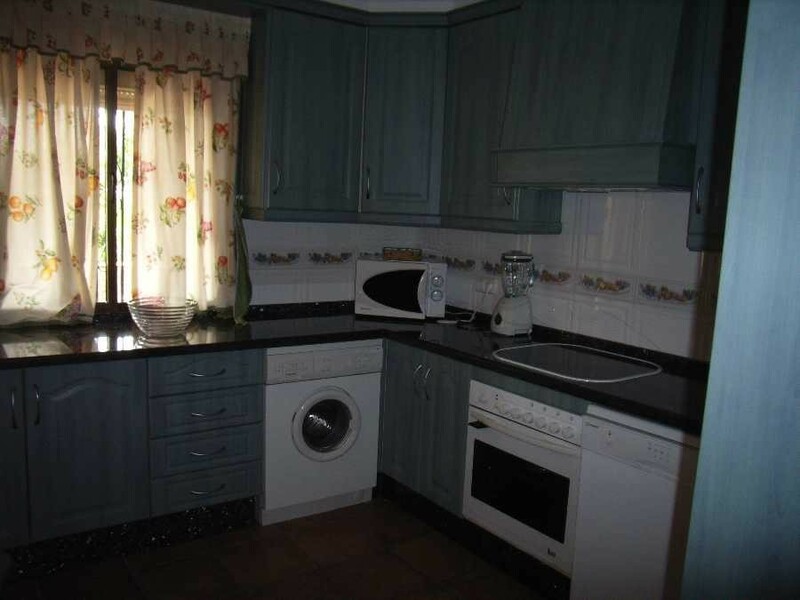 Features: Air conditioning Hot/Cold, Alarm System, Automatic Irrigation System, Barbecue, Built to High Standards, Conveniently Situated for Golf, Fruit Trees, Good Rental Potential, Green Zones, Ideal Family Home, Ideal for Country Lovers, Jacuzzi, Lounge Dining Area, Newly Fittted Bathroom, Satellite TV, Stable, Video Cameras.